Look through the listings of Member singles here at Pretoria Singles that are associated with Running. Meeting other singles that have like minded interests is a pefect way to find things to do on a first date. Register for a Free Profile to Find your perfect match! Wanna have fun im the one your looking for!!!!! Im a 33 yrs old african lady,fun to be around,outgoing,love travelling,looking for fun. Fun and outgoing! Enjoy life! I will make you smile and laugh! 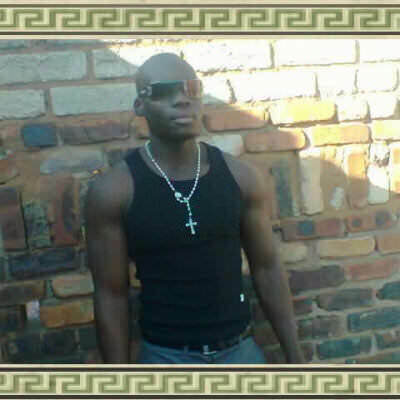 Black south african man, I'm working looking for a single girl. I can afford myself and joy with someone I'm looking for.For more contact me will meet you won't be sorry. I'm a decent guy with a gentle spirit. Caring,loving,generous, hones t and easy going. LOVE nature,the bushveld and ocean! Movies,braai,hiking and horse back riding. Like to travel if possible.